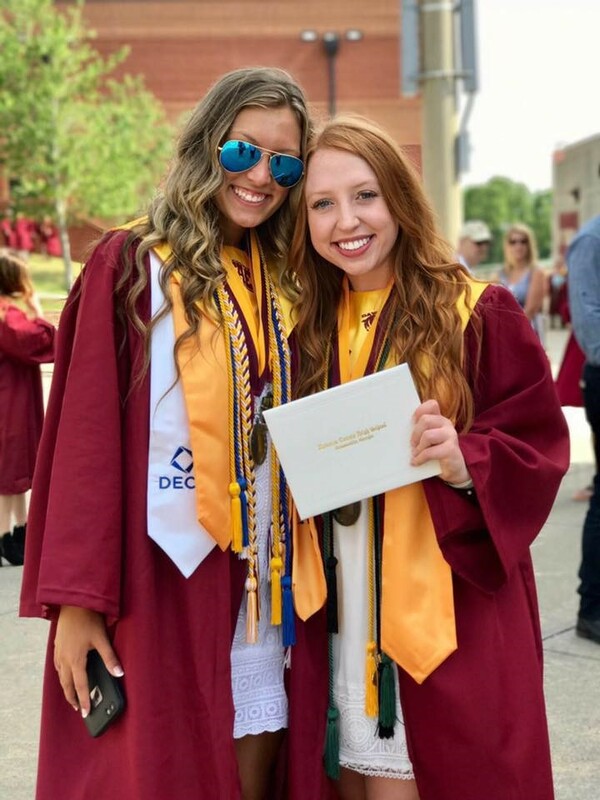 Jenna at her high school graduation in 2016. She now is entering her sophomore year at University of North Georgia Dahlonega Campus. 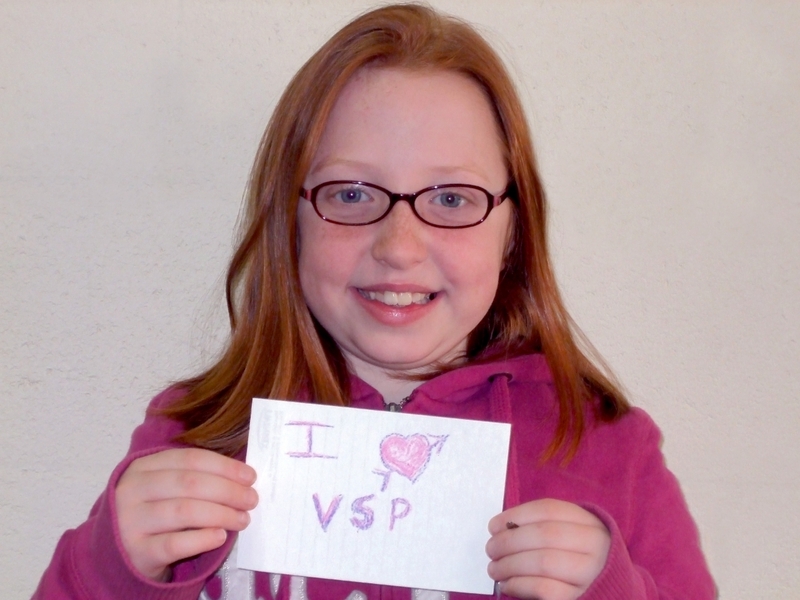 9-year-old Jenna Lancaster after receiving her eye exam and glasses through VSP’s Sight for Students program in 2008.